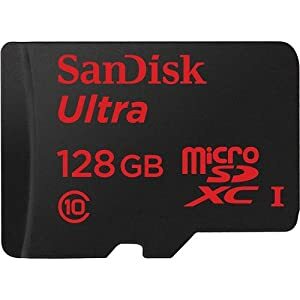 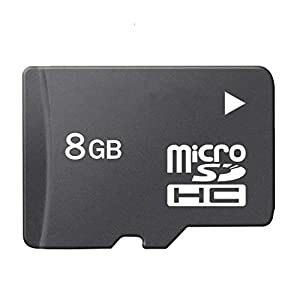 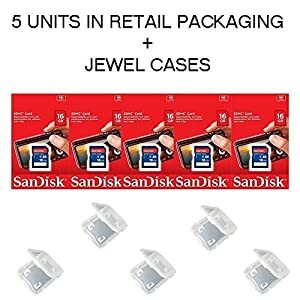 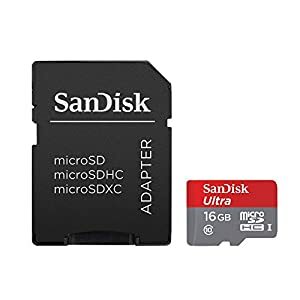 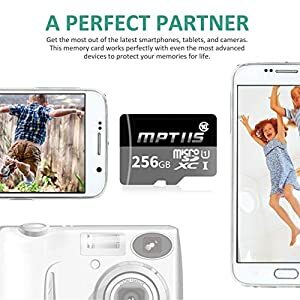 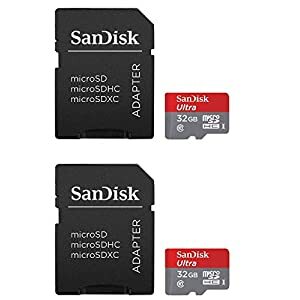 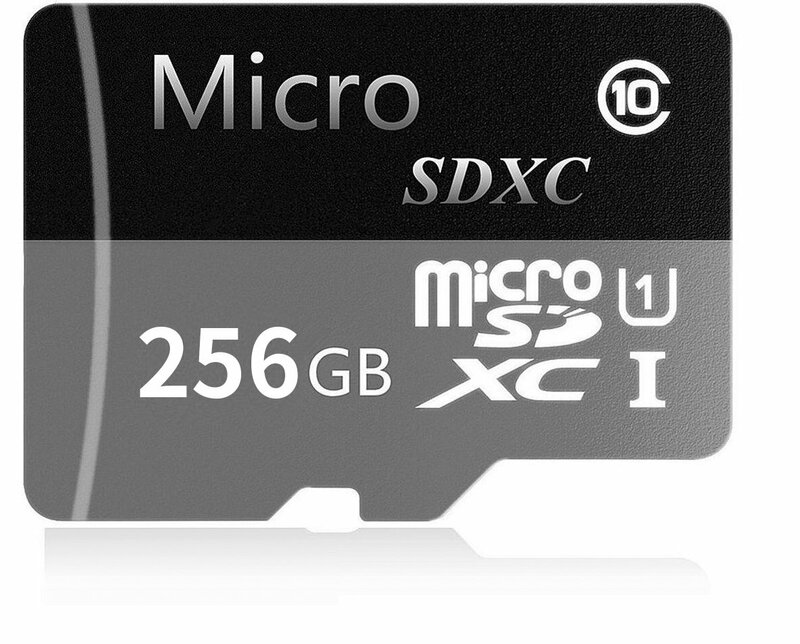 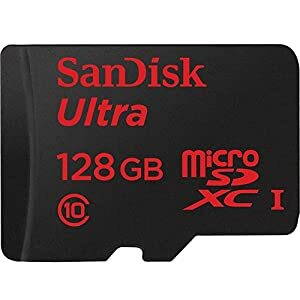 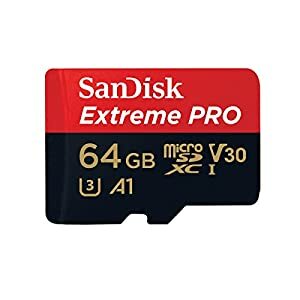 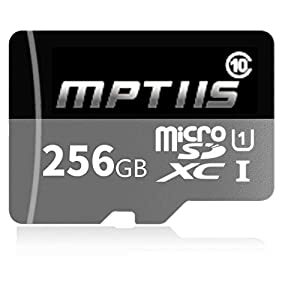 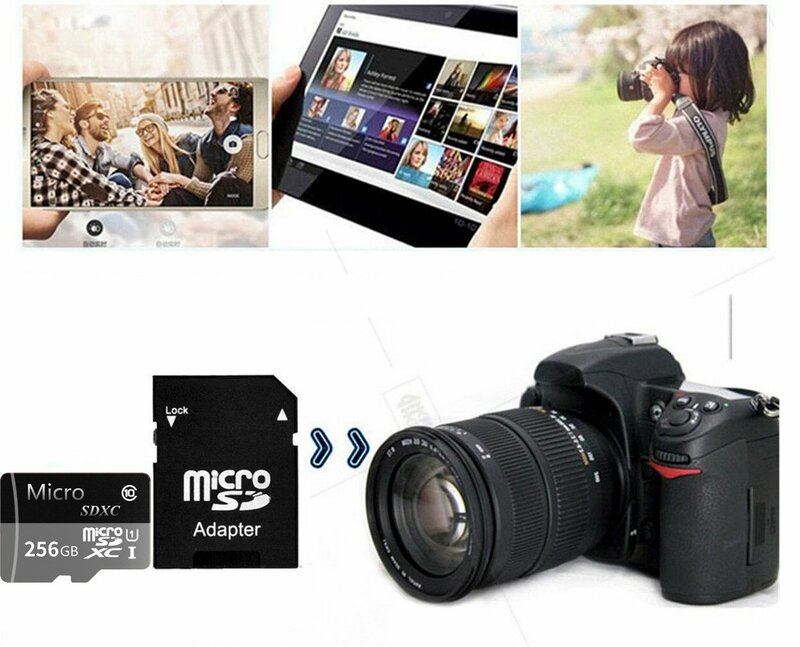 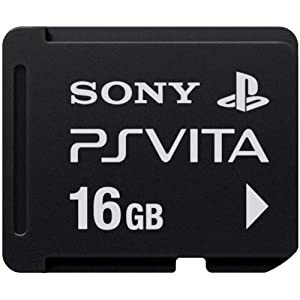 256GB High Speed Micro SD Memory Card Stores HD Videos, Photos, Apps and more; Vita memory card, Ideal for Cameras, Android Smartphones & Tablets Water proof, Temperature Proof, X-Ray proof, Magnetic proof. 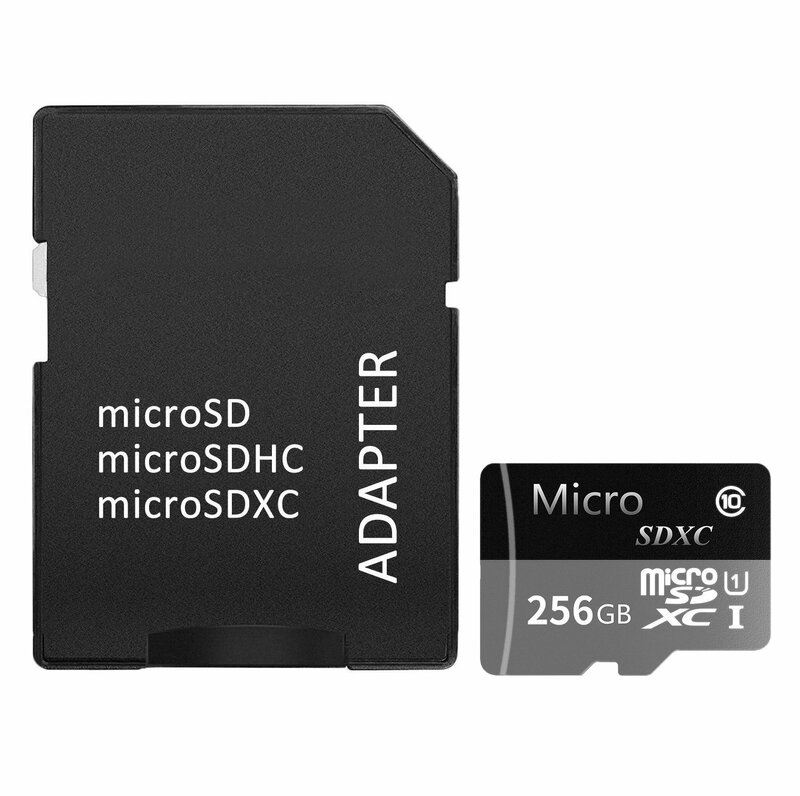 TF Card Come with a SD card adapter that enables versatile usages for any SD enabled devices. 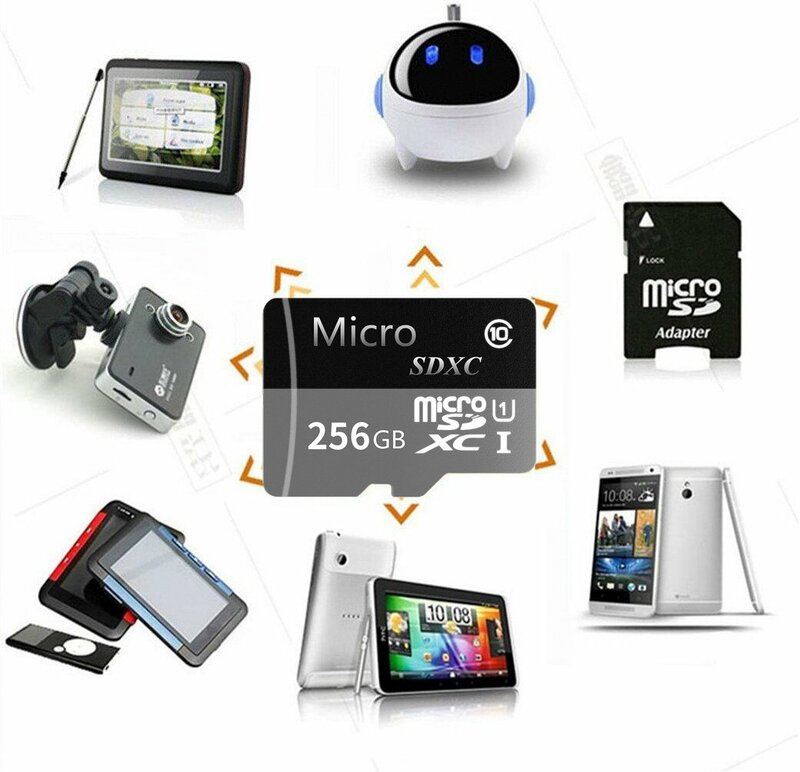 Support high-speed reading and writing, with holographic video and photos. 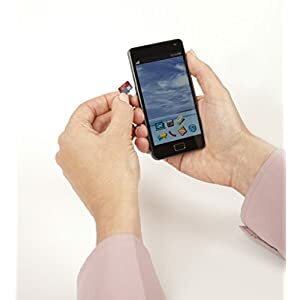 Featured with Waterproof, Anti-magnetic, Anti-temperature, Anti-X-ray.